Along with brushing your teeth, you should also be flossing on a daily basis. 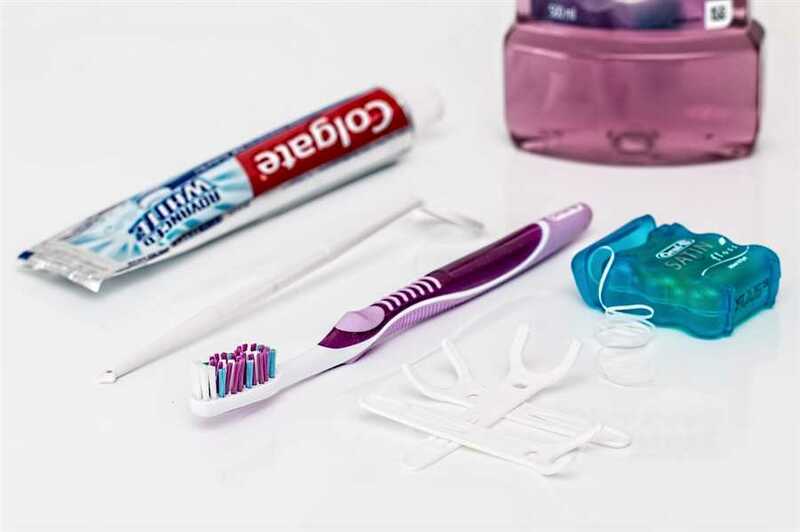 Flossing will remove plaque and debris in areas that your toothbrush isn’t able to reach. A buildup of plaque can lead to gum disease or tooth decay. If you floss immediately after brushing, you’ll notice that your gums and teeth will be much healthier. There are two types – nylon and single filament. You can get nylon either waxed or un-waxed and in several different flavors. Nylon floss is made up of several strands of nylon material and it can shred, tear, or snag between the teeth if it gets caught on sharp teeth. Even though the single filament floss is more expensive than nylon, it will slide easily between teeth, even tight areas and spaces. Unlike nylon, single filament is impossible to shred or tear. No matter which type of floss you choose, as long you floss regularly, it will remove debris from your teeth and gums. If you’ve never tried flossing before, you will probably be amazed at just how much debris and food particles it can remove. Flossing is recommended by dentists since it can reach places that even the smallest of toothbrushes can’t. Food and debris will build up between your teeth if you do not floss regularly. Why do some people have issues with flossing? One problem people encounter with flossing is that it can result in bleeding of the gums. Anytime you floss and get between your teeth and around your gums, the floss rubs against your gums which can result in bleeding. Bleeding is very common and should be expected with flossing. When you brush your teeth, you miss a lot of food particles and debris that continues to build up in your mouth. No toothbrush is designed to get every area of your mouth, and they miss hard to reach places. With the areas missed by the toothbrush, the debris and plaque will continue to build up until they eventually result in a cavity or decay. Regular checkups with your dentist will help as well, although it is up to you to continue your regular maintenance at home with flossing and brushing. If you floss on a daily, you will quickly realize just how clean your teeth and gums will be.